Hair Wax. 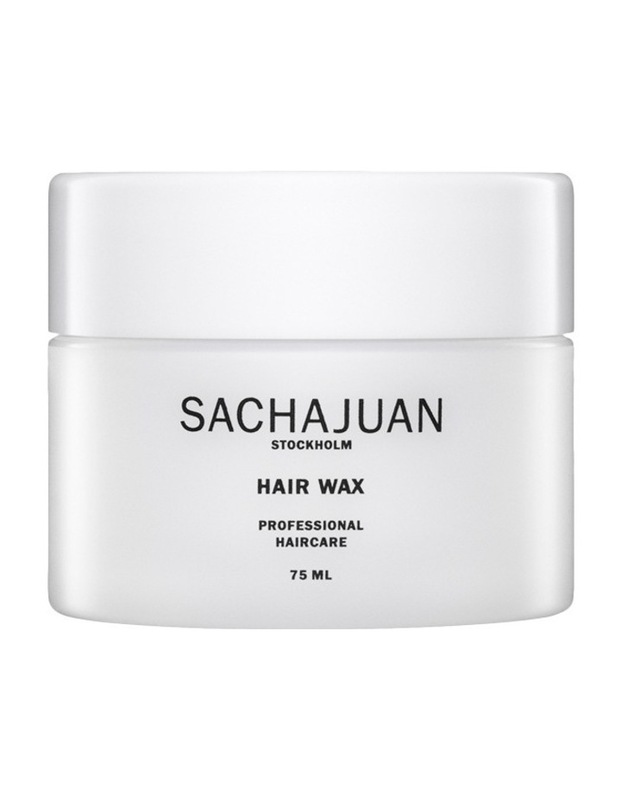 Hair wax is a non- greasy grooming aid that moisturizs and conditions hair. This is a superb finishing tool for all hair types creating texture and shine. Use in wet or dry hair.